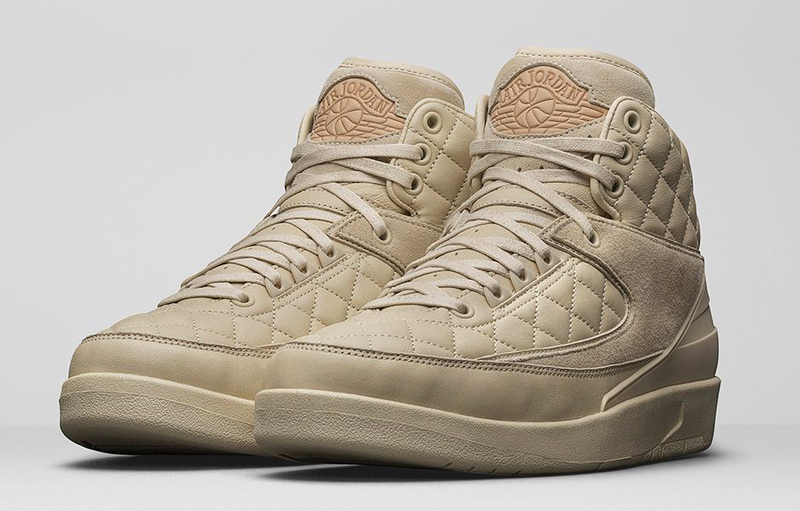 The latest Just Don x Jordan Brand collaboration hits stores this weekend. 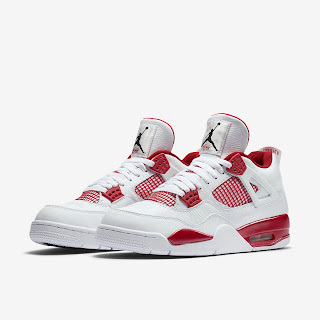 See how the latest retro compares to its original counterpart. 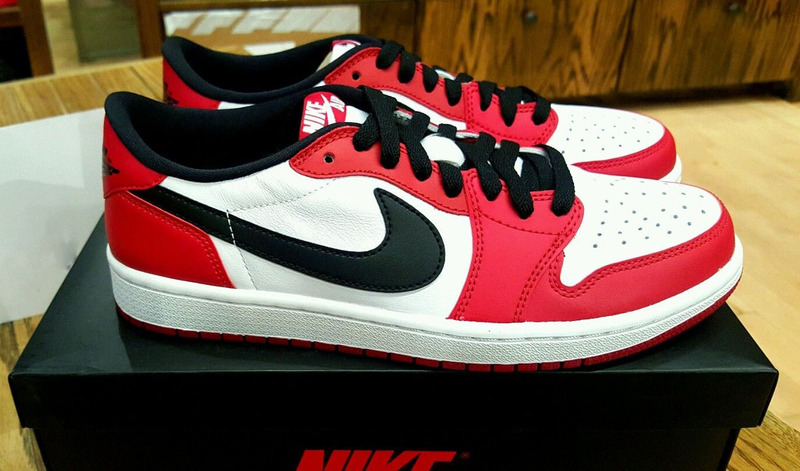 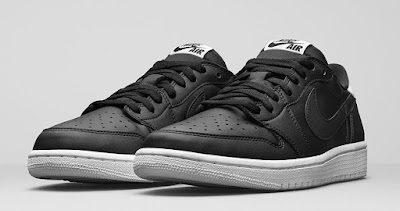 This classic AJ 1 OG goes low for the first time. 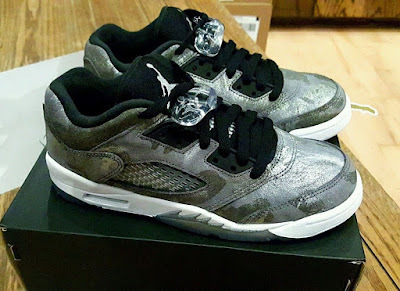 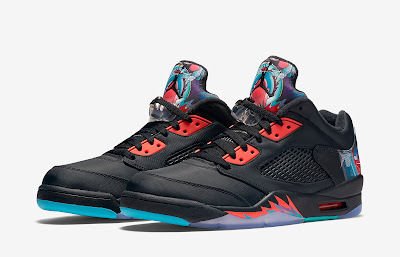 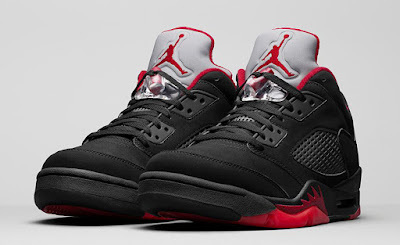 The third Air Jordan 5 Retro Low release is just for kids. The Air Jordan 5 Retro Low makes its return this weekend. 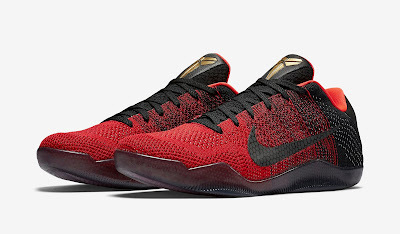 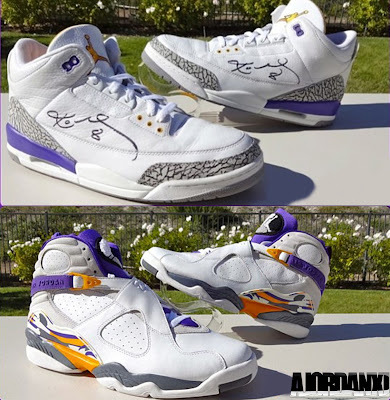 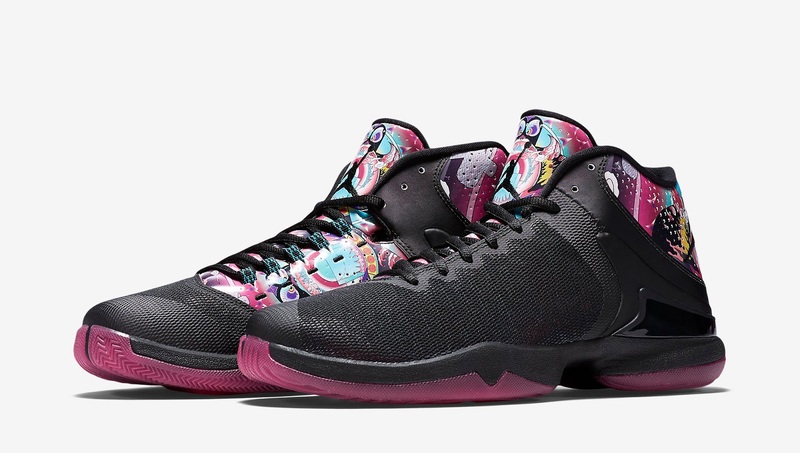 Jordan Brand is set to get in on celebration of Kobe Bryant's final season. 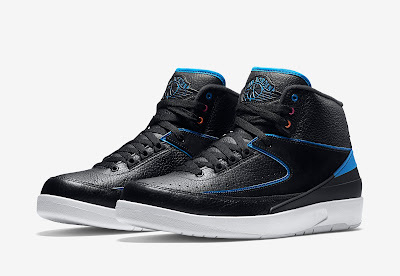 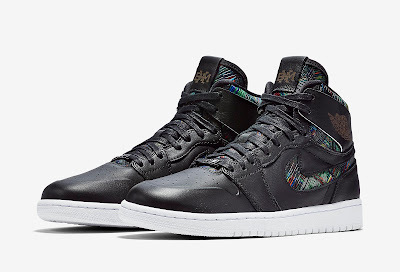 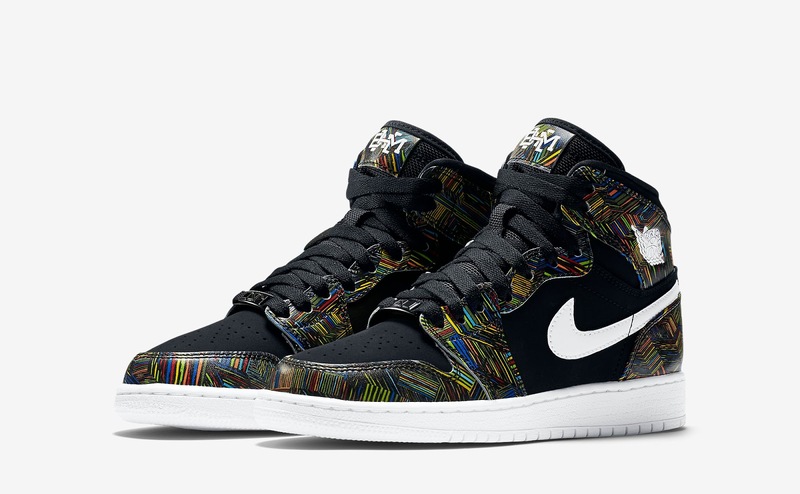 The latest colorway of the Air Jordan 1 Retro High Nouveau hits stores tomorrow. Ladies, the latest colorway of the Air Jordan 1 Retro High hits stores tomorrow. 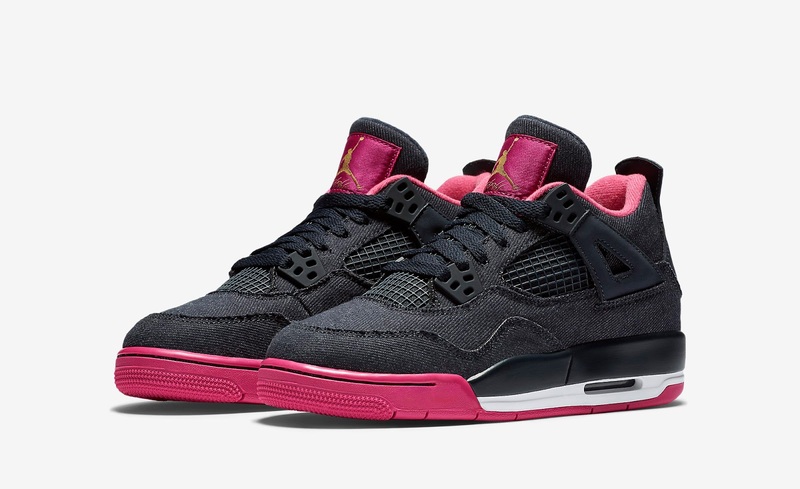 Ladies, the latest colorway of the Air Jordan 4 Retro hits stores this weekend. 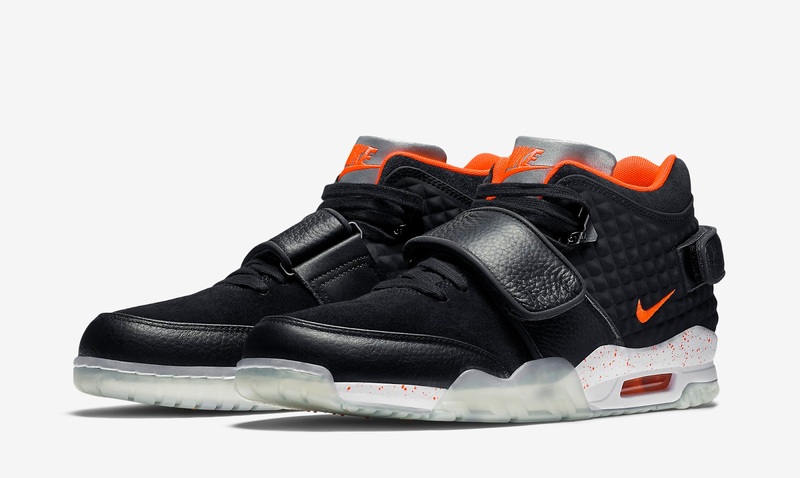 The latest colorway of the Nike Air TR V Cruz hits stores this weekend. 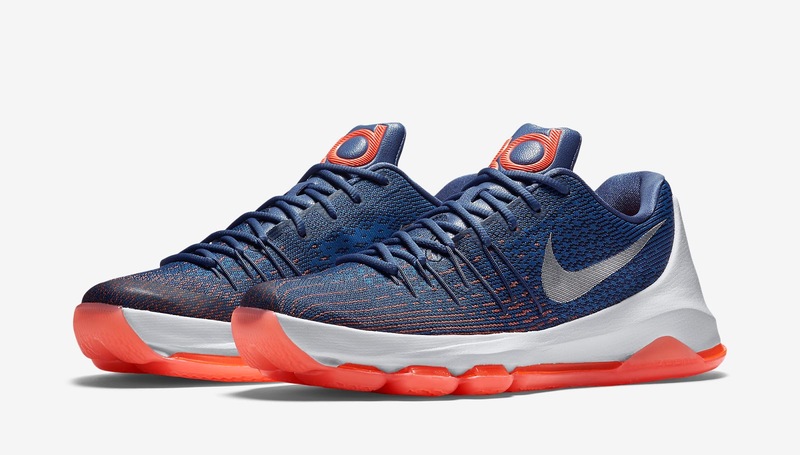 The latest colorway of the Nike KD 8 hits stores this weekend. 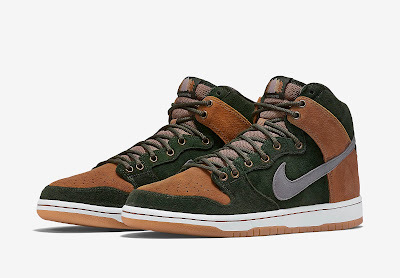 The latest Nike Dunk High Premium SB hits stores this weekend.